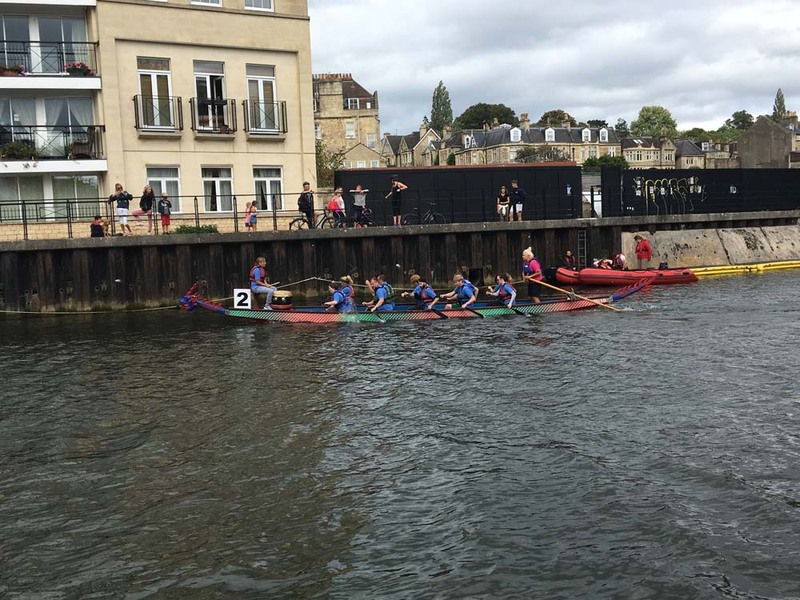 A big well done to SRA Dragons who took part in the Dragon Boat Race in Bath on Sunday. 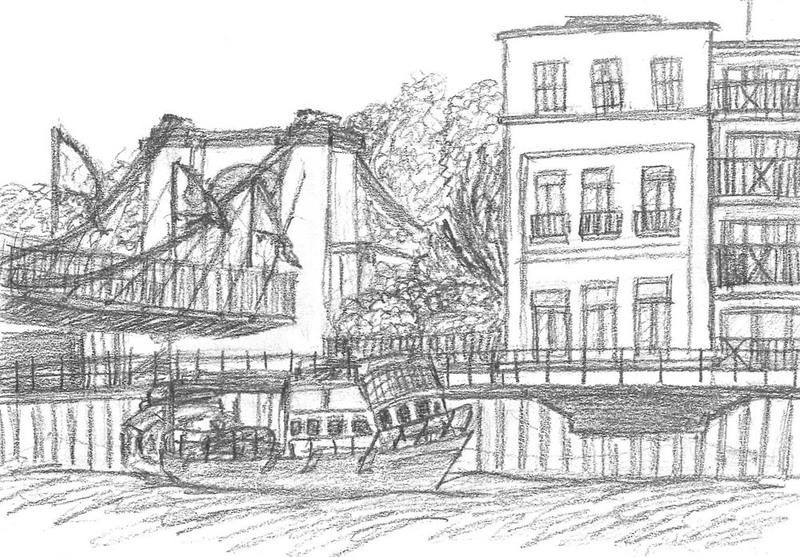 Here are some snaps and a sketch from Kate. 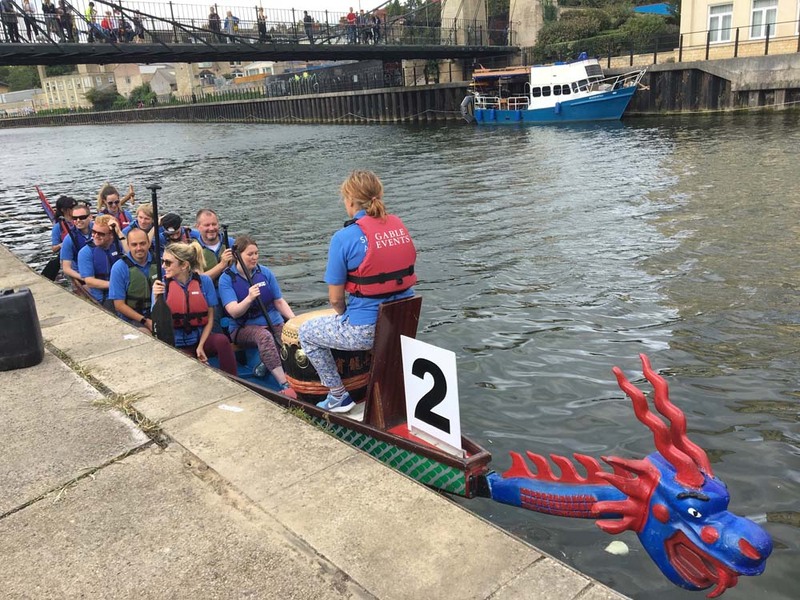 After a hugely successful Dragon Boat event last year - the Bath Dragon Boat Challenge is back bigger and even better for 2018! 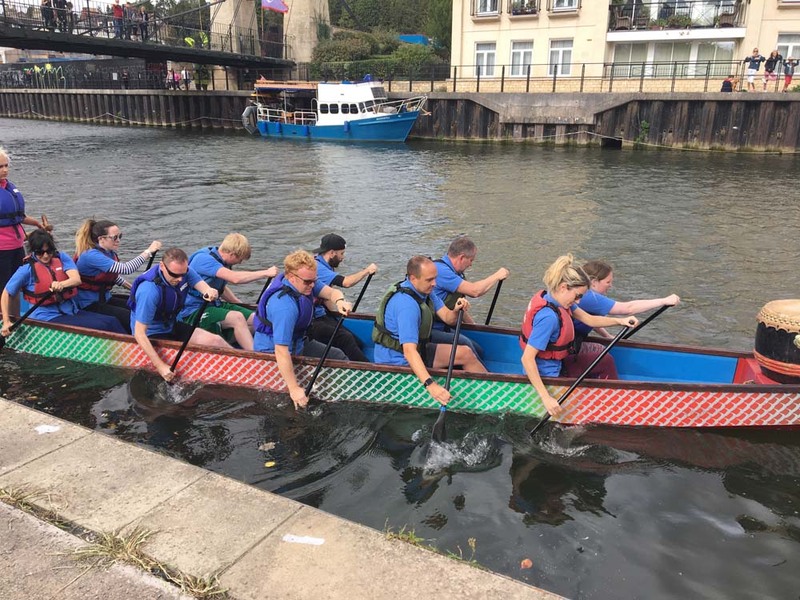 Team SRA are boldly challenged to take up their paddles and race against the other dragons in the Bath dragon boat race across 200m course on 9 September! 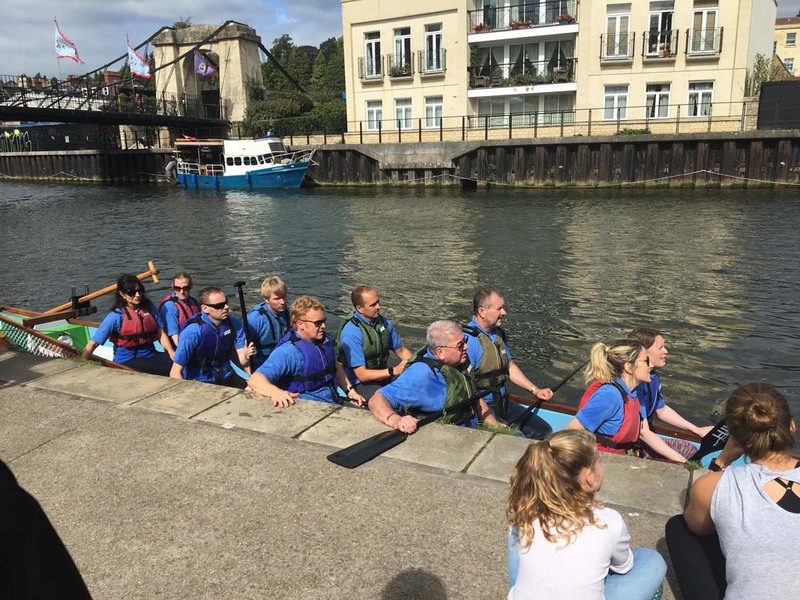 Team SRA with lots of smiles at the beginning of last year's race. Things got a little more serious, when the heat was on. 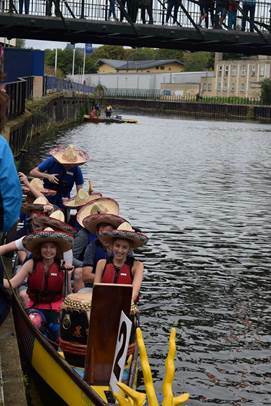 We only narrowly missed the semi-finals by seconds - probably because the hats weren't terribly aero-dynamic! 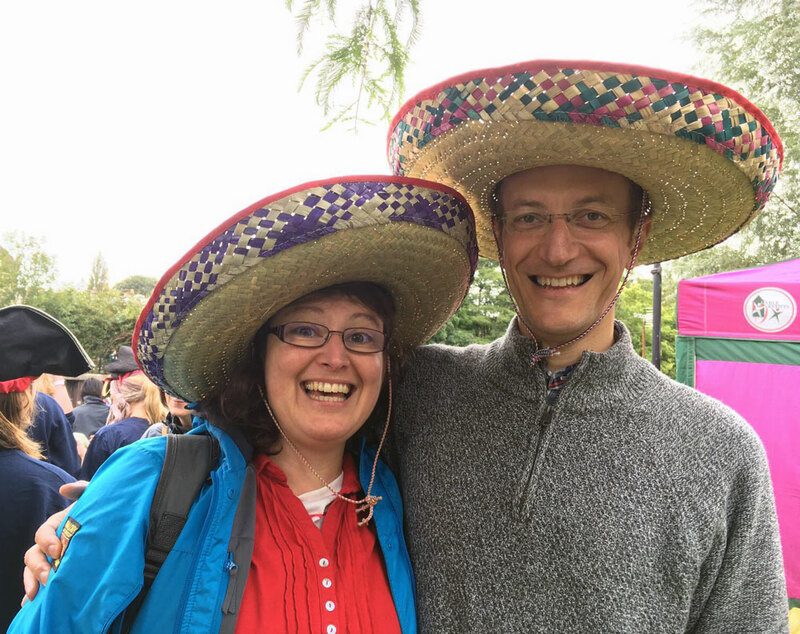 A sense of humour - this event is brilliant fun! Someone to keep an eagle eye on David, who tried to tip the boat last year! 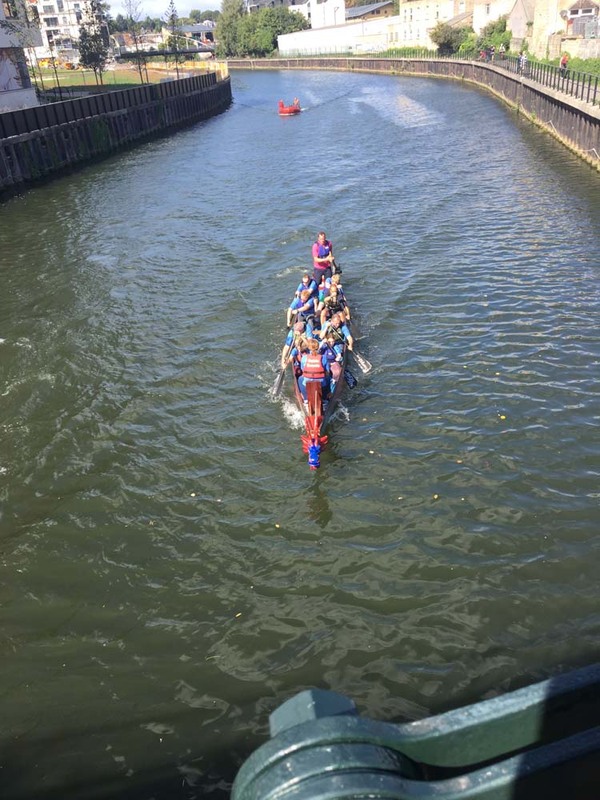 A kind heart and lots of friends - lots of fundraising required! In the crew: we need a minimum of 8 people to participate and ideally 12+ would be better to allow for changes in the team over the 3 heats. As a spectator: come and enjoy the atmosphere and cheer the team on. 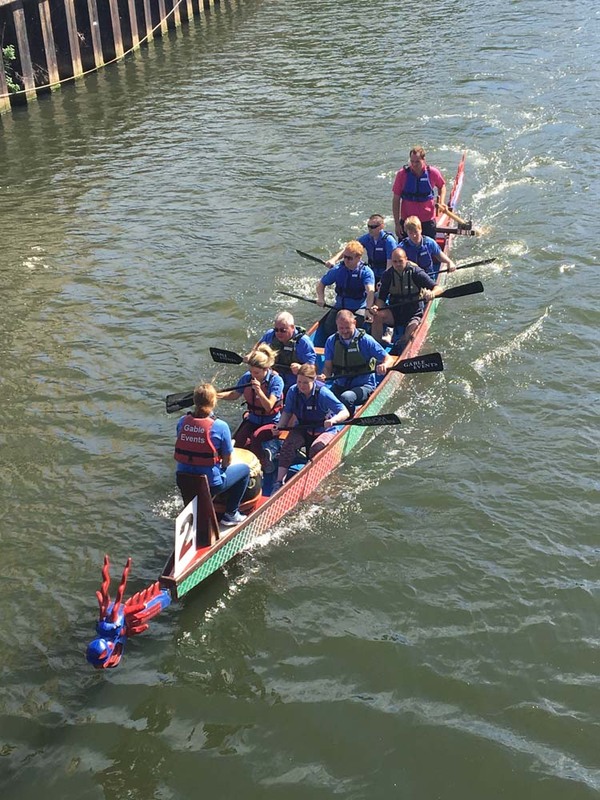 Fundraising: the event supports two local charities: Designability and The Mountain Way. SRA have paid the entry donation of £500. 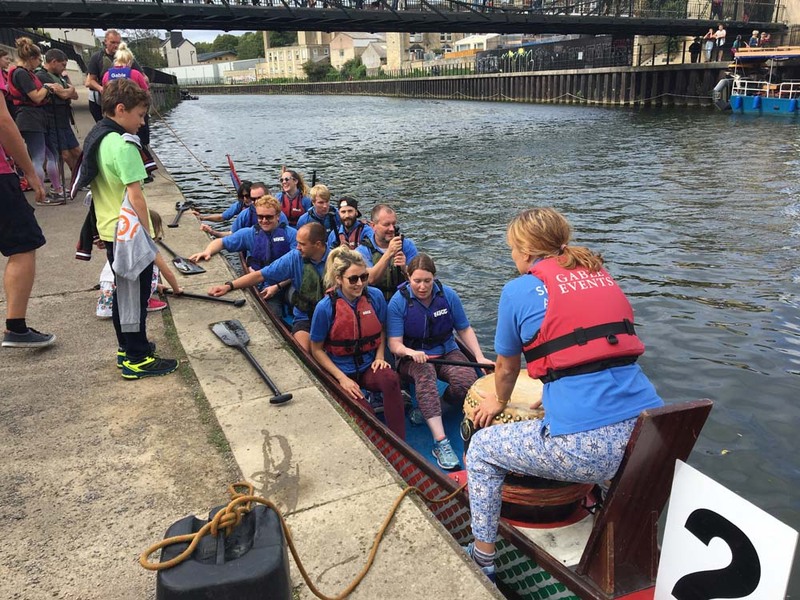 On top of this we need to raise as much money as possible with an additional £600 set as a minimum target by the organisers. Karen will set up a Just Giving page to help with our fundraising efforts. You will receive an email shortly with more details. Please vote YES or NO to joining as a crew member. View the blog post from last year which includes team pictures and video. 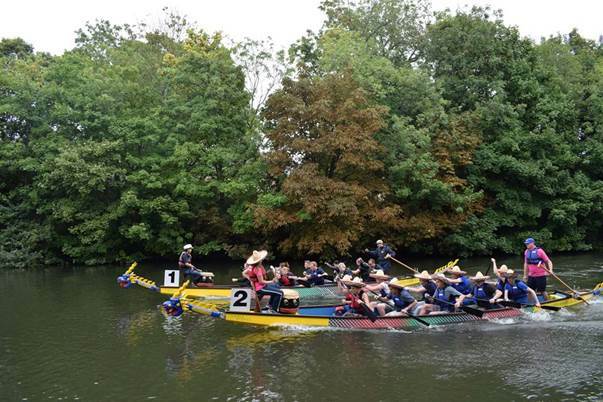 Team SRA boldly took their paddles and raced against the other dragons in the Bath dragon boat race on September 10th. 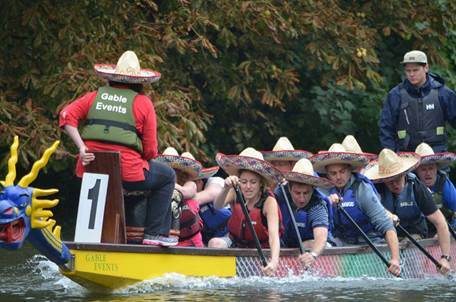 There were 14 teams taking part with a variety of interesting looking hats adorned by many. As the heats came to a finish so we all waited with baited breath to see if we had made it through to the semi finals! 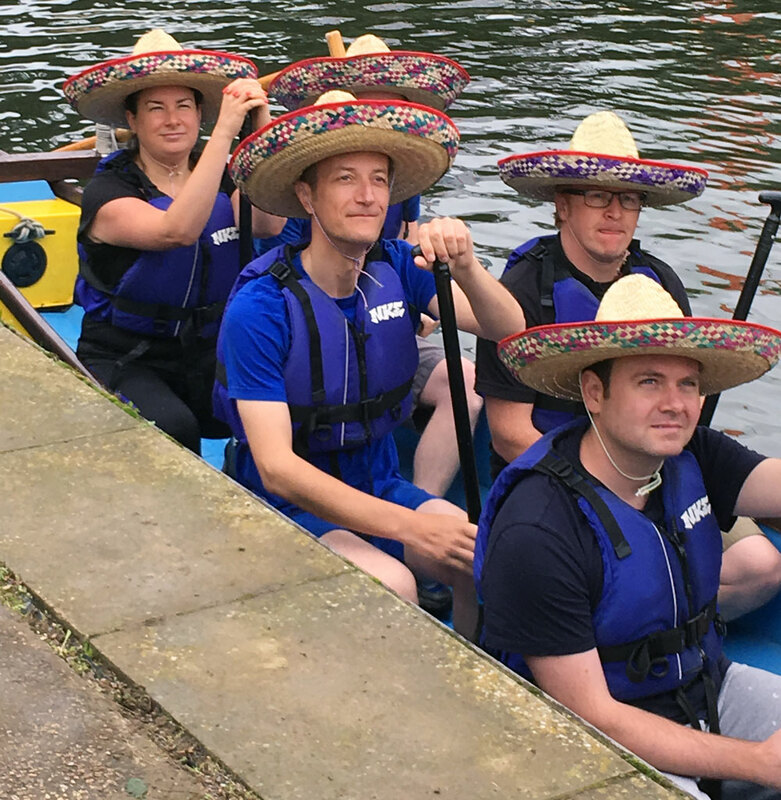 We missed out by a matter of seconds, most likely due to the size of our mexican sombreros', which weren't terribly aero-dynamic. 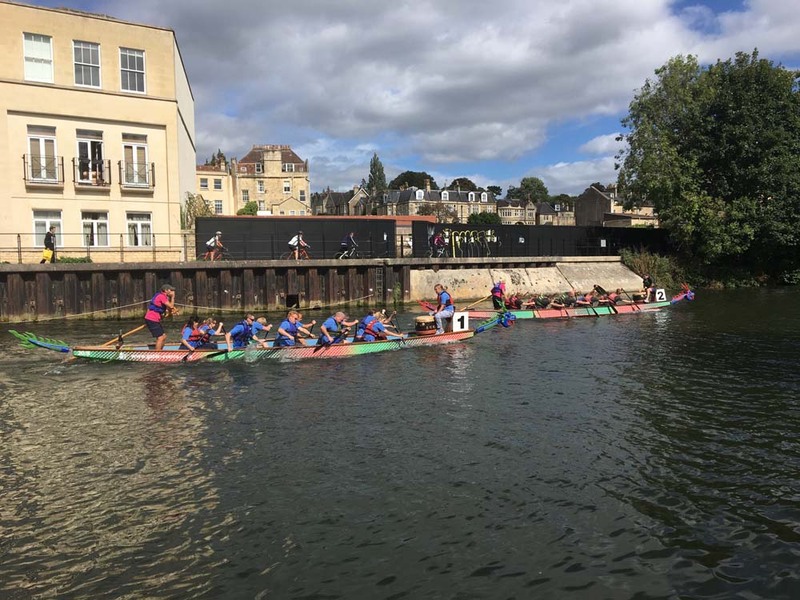 A big heart thank you to everybody that took part and helped raised money for Bath based charity Designability and their Whizzybug Loan Scheme. 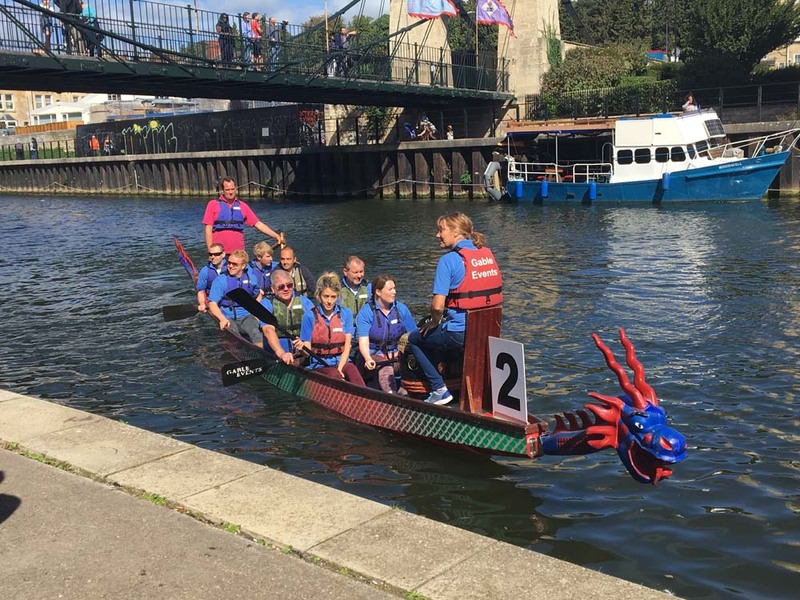 The dragon boaters have managed to raise over £20,000 to help give children under 5 years of age access to a fun and innovative wheelchair. 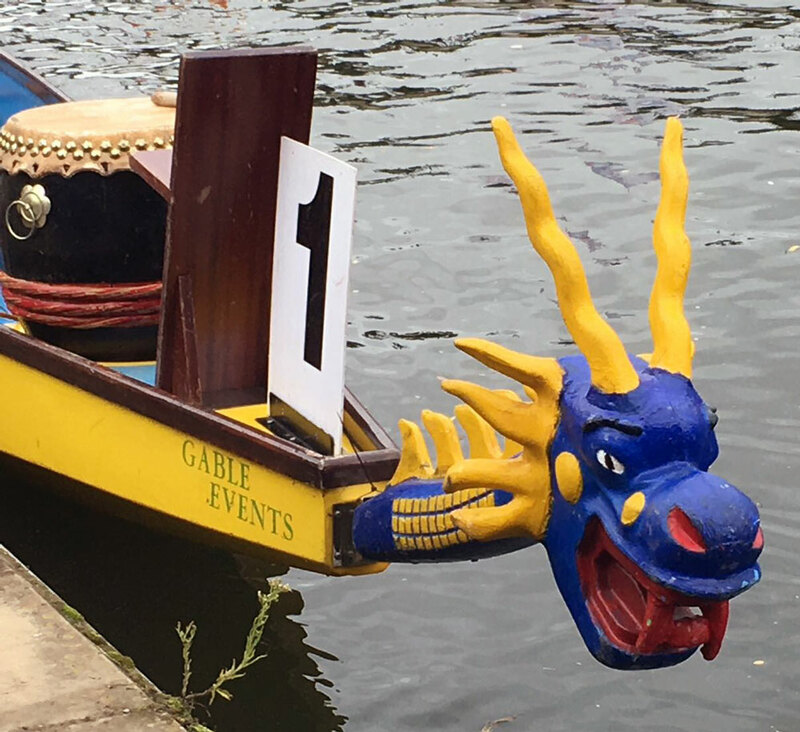 There is one week to go until the The Bath Dragon Boat Race! We have raised 5% of our target for Designability so far to help support the Wizzybug Loan Scheme. There's still some time to hit that target. Please give to this worthy cause by donating via our Just Giving page. If you haven't yet voted and would like to be on the crew, please let Karen know by end of day.